Sydney, Sydney siders are spoiled for choice when it comes to the beach. 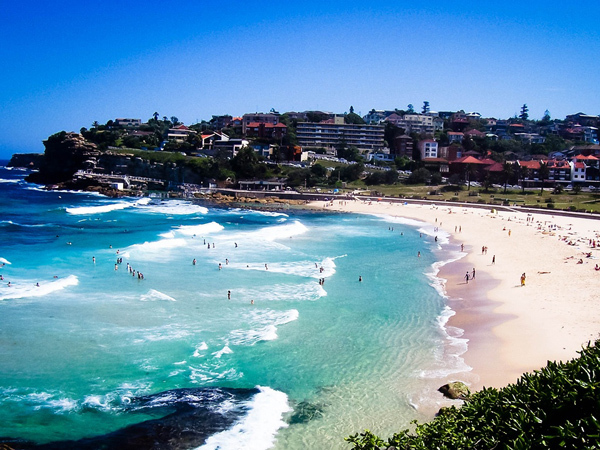 Once you’ve seen the Opera House, the Royal Botanic Gardens, and toured Sydney’s museums, it’s time to hit the beach. Bondi is the closest to the city center and arguably its best surfing spot. Don’t miss the 4 Pines Brewing Company here, and brave souls can dive with sharks at Manly Sea Life Sanctuary. To beat the crowds, try one of Sydney’s lesser known beaches such as Balmoral or Bronte. The Adina Apartment Hotel Bondi Beach is just one block from the beach. Insider Tip: For a twist on the beach experience, head to one of Sydney’s public saltwater pools, which are often located right on the shore. Hong Kong, Most travelers to Hong Kong spend their days eating, shopping, and craning their necks to take in the skyscrapers. But Hong Kong’s beaches are a welcome break from its frenetic pace, although they are largely overlooked. Lantau Island offers the city’s largest stretches of sand as well as an outpost of Disneyland. 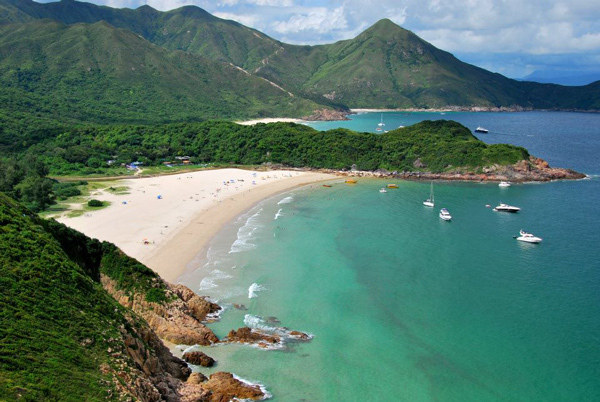 Other sandy options include Shek O beach and Chung Hom Kok. Lamma Island has several secluded beaches, and the Royal View Hotel is located steps from Lido Beach. Insider Tip: Lantau Island is home to the world’s tallest outdoor seated bronze Buddha, which sits at 112 feet high. 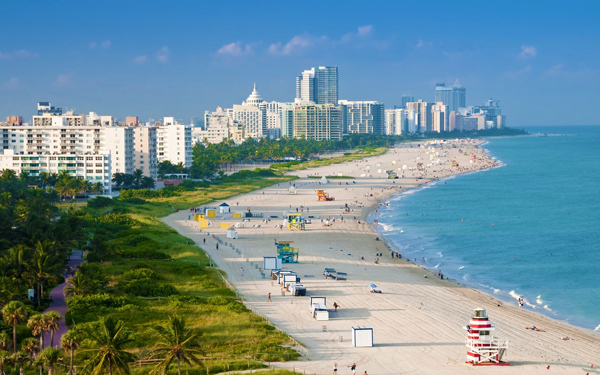 Miami, Miami Beach is famous for its miles of beach and hedonistic nightlife, but travelers should also soak up its culture and museums. Explore Miami’s Art Deco District, and be sure to carve out time to visit the area’s museums, such as the elegant Vizcaya and the Bass Museum of Art. Or catch a performance at the Miami City Ballet, the eighth largest ballet in the U.S. There is no shortage of beachfront hotels, but for a taste of Art Deco style, check into The Betsy. Insider Tip: Gianni Versace’s former Miami mansion has been turned into a luxury hotel, the recently reopened The Villa by Barton G.
Newport, Rhode Island, The wealthy industrialists who built their summer “cottages” in Newport knew what they were doing; most have incredible views of the Atlantic Ocean. Once you’ve ticked off a mansion tour and popped into the International Tennis Hall of Fame & Museum, pack up a bag and head to one of Newport’s beaches. Gooseberry Beach is popular with families, while Sachuest Beach (also called “Second Beach”) is a prime surfing spot. Third Beach is one of the calmest. The Chanler at Cliff Walk is the only hotel located on the Cliff Walk, and offers a beach butler service. Insider Tip: For a quick bite near Easton’s beach, head to Flo’s Clam Shack. The restaurant serves freshly caught fish, lobster rolls, and mussels in a no-frills setting, with views of the ocean. Cape Town, Cape Town is arguably one of the most beautiful cities in the world, thanks to its beaches beautifully framed by mountains. But there’s much more to do than just plant your toes in the sand. 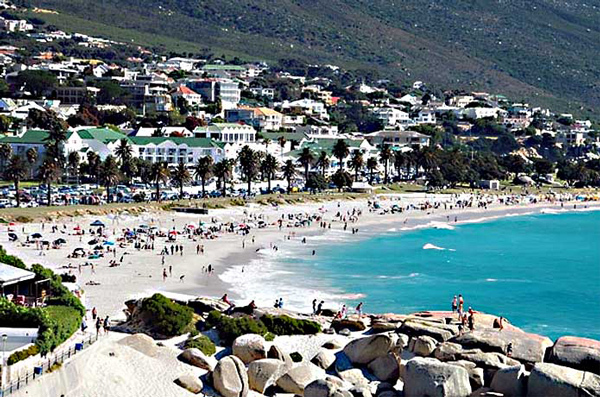 Cape Town is Africa’s culinary capital and no visit to this city would be complete with a trip to Robben Island, where Nelson Mandela was imprisoned, as well as stroll around the V&A waterfront and a browse through Cape Town’s art galleries and design shops. The glamorous set flock to Clifton Beach, which is often sheltered from the wind. POD is a sleek hotel located in a prime spot on Camps Bay. Insider Tip: POD automatically offsets a portion of guests’ carbon emission by pledging a tree that will be planted in a school, community, or a deforested area in the Western Cape. Los Angeles, One of the advantages of living in L.A. is that it’s possible to squeeze in a quick swim before work, and end your day in the same way. 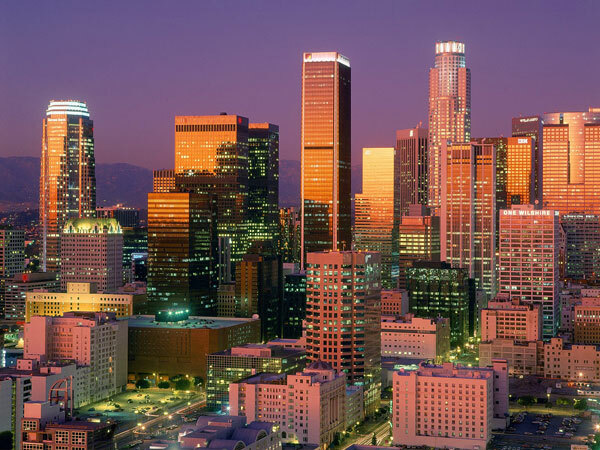 Los Angeles offers plenty of beaches to choose from (but don’t miss the city’s top attractions, such as the Getty Center or the Geffen Contemporary at MOCA). Rent a bike to explore Venice Beach, which attracts a colorful cast of characters, or hit the waves at Malibu’s Surfrider Beach. Explore the tide pools at Leo Carrillo State Beach, while Hermosa Beach offers a paved path for running or cycling, as well as plenty of volleyball nets. Shutters on the Beach is steps from the Santa Monica pier. 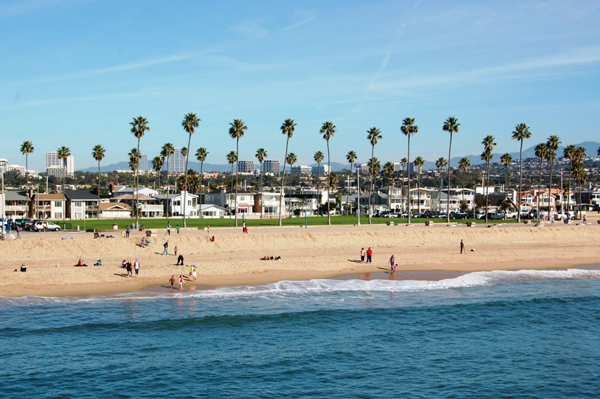 Insider Tip: The Santa Monica Pier was the first concrete pier on the West Coast and became a popular fishing spot. Fishing legends refer to a 500-pound fish caught from the pier. Barcelona, Barcelona truly offers something for everyone, from world-class museums and unique architecture, to a vibrant dining scene and stylish shops. But take a break from exploring Gaudi’s masterpieces to carve out some relaxation time. 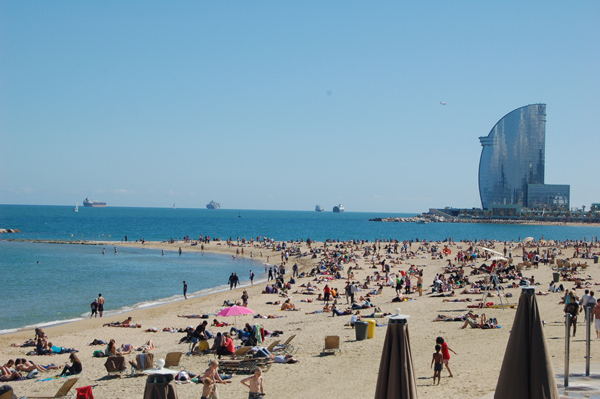 Barceloneta Beach is the closest to the city center and the most popular. Don’t miss Peix, a 200-foot-long abstract fish sculpture on the beach designed by Frank Gehry. The W Hotel Barcelona, which is shaped like an enormous sail, is located right on the beach. Insider Tip: Be sure to try the popular Catalan drink, horchata, while in Barcelona; it’s an icy cold mix of ground almonds (or tigernuts) blended with water and sugar. Rio de Janeiro, The beach is a vital part of carioca life, so get ready to surf, play volleyball, or try your hand at futevÃ´lei, a cross between soccer and volleyball, along Rio’s 25 miles of beaches. Leave the Land’s End tankini behind; in Brazil, when it comes to bikinis, less is more. 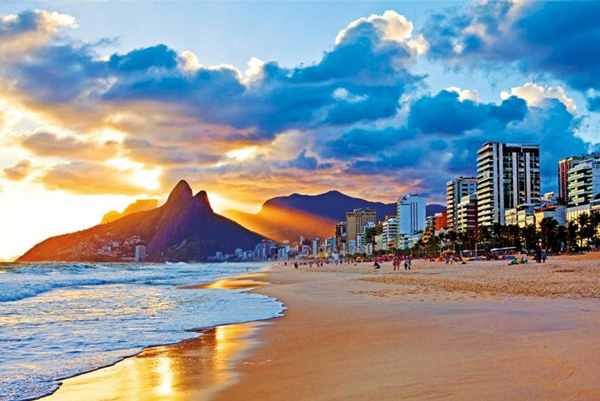 Travelers can take their pick from the iconic Copacabana beach, or head to Ipanema, a beautiful stretch of white sandy beach with mountains looming in the background. Barra da Tijuca is Rio’s longest beach, and will be home to many Olympics venues in 2016. The Belmond Copacabana Palace occupies a prime beachfront position, and is the place to be for glamorous jetsetters. Insider Tip: Barry Manilow released the song “Copacabana” in 1978, which tells the story of a showgirl named Lola and her bartender boyfriend. Although Manilow was a regular at the Copacabana nightclub in New York, the idea for the song came during a conversation at Rio’s Copacabana hotel. Singapore, Most people who come to Singapore will order a few drinks at the Raffles Hotel bar, hit the malls, and enjoy the food, but few people think about visiting its beaches, which is shame. Most locals head to Sentosa, just off the south coast of the island, which has three beaches to choose from: Siloso, Palawan, and Tanjong. 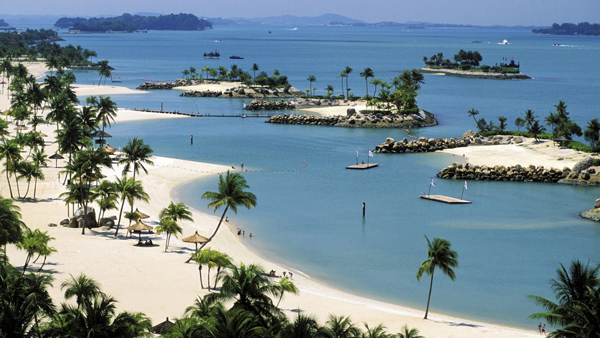 But for a quieter experience, explore one of Singapore’s outlying islands, such as Kusu and Saint John’s Island. The Shangri-La Rasa Sentosa is right on the beach, but families also love its pool with waterslides. Insider Tip: Sentosa hosts some of Singapore’s best beach parties, such as the ZoukOut Dance Festival and the annual year-end Siloso Beach Party. Honolulu, Honolulu offers a one-stop vacation spot for visitors looking to combine laid-back beach time with a dose of culture and fun in a uniquely Hawaiian way. Don’t miss the Bishop Museum, which houses the world’s largest collection of Polynesian artifacts, or the Iolani Palace, the only royal palace in the U.S. Waikiki is legendary, and consists of multiple beaches. 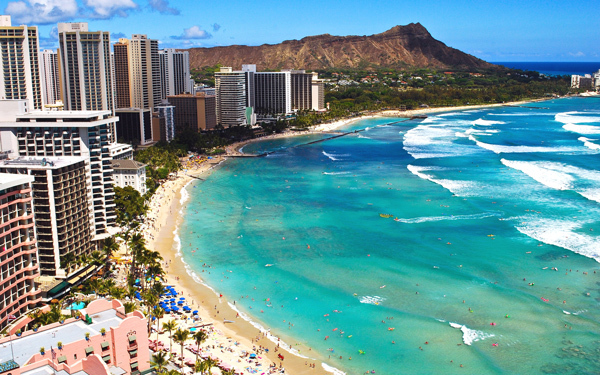 Duke Kahanamoku Beach is the widest beach in Waikiki, with an offshore protective reef. Diamond Head Beach Park is located at the foothills of Diamond Head Crater, and is a top surfing spot. The Hilton Hawaiian Village is right on the beach. Insider Tip: Duke Kahanamoku Beach was named the best in the nation for 2014, according to Dr. Beach (Stephen Leatherman).